The topic of the 2019 Social Justice Colloquium will be on the country of Iran and on Iranian women. This event will link a wide range of academic programs in exploring the influence of filmmaking and documentaries in social justice movements in Iranian society. There will be two weeks of free events between April 8-18, 2019 which will be open to the campus and Bay Area community. 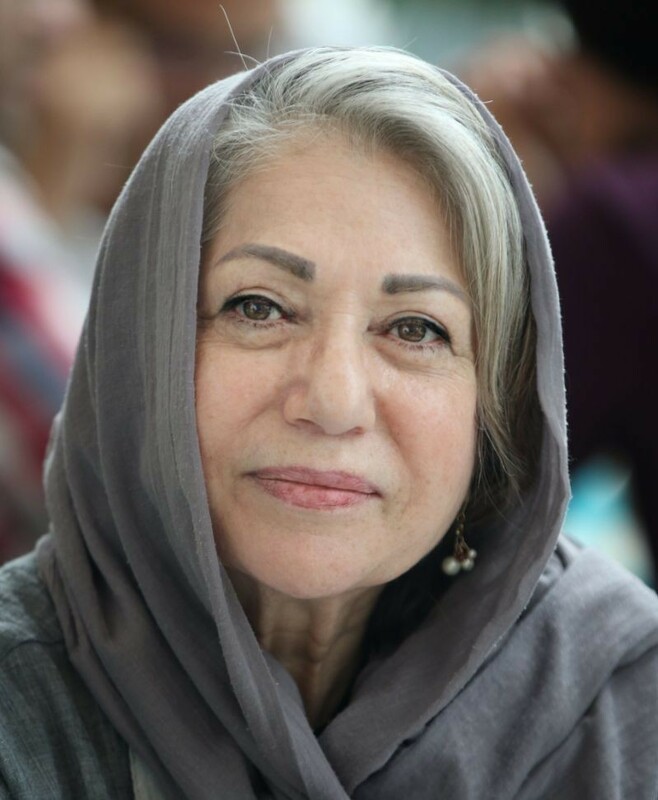 Mrs. Rakhshan Banietemad is an internationally acclaimed film director who has been called the “First lady of Iranian cinema” for three decades. Mrs. Rakhshan Banietemad has sketched the most striking portraits of life, specifically; women’s life in Iran- seen mostly through the eyes of the least privileged and unheard. Her oeuvre is brave in its study of human resistance under the ever-challenging social condition. • Best Screenplay Award from the Venice Film Festival (Italy, 2015).